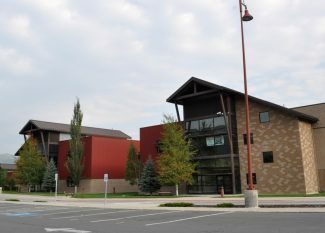 Since the approval of the multi-purpose building on Kearns Boulevard, there have been concerns among community members about who is on the Park City School District’s Master Planning Committee. This committee will make important decisions about the building, from creating the timeline for construction to conducting an internal audit of all school facilities. Park City School District Superintendent Ember Conley took time during her Superintendent’s Report at last week’s school board meeting to explain how members of the committee are appointed and their responsibilities. "The Master Planning Committee is an advisory committee that can be appointed by the board or delegated to the superintendent," she said. "So it really is under the purview of the district." Conley cited PCSD board policy 2015, which further details the appointment of advisory committee members, and referred to policy 2005 when explaining that the Audit Committee is the one committee the school board is in charge of appointing. Committee chair and PCSD administrator Todd Hauber said the school board appointed board member Charles Cunningham and board President Moe Hickey to the committee, but the rest of the membership has carried over from former Superintendent Ray Timothy’s time in the district. 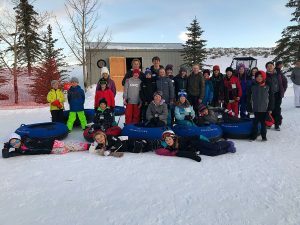 "We would have to go back to our board minutes to see if it was either the board or Superintendent Timothy who appointed the rest of the Master Planning Committee members," Hauber said. "That was before my time here, so I’m not sure." Nevertheless, the Master Planning Committee members and meeting minutes are available on the District Committees page of the school district website. 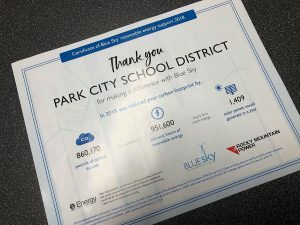 Members include Cunningham, Hickey, Hauber, Conley, associate superintendent Tom VanGorder, maintenance manager Todd Hansen and Park City High School principal Bob O’Connor. However, community member Margaret Hyatt took to the podium during public comment to voice her concerns about the composition and appointment of members of the committee. "I would love to see the school board be the body that appoints the Master Planning Committee members and see community representation on that critical and crucial committee that seems to play an integral role in where funds are allocated," she said. School board member Tania Knauer admitted transparency about committees and policies to appoint them is something the board needs to work on. 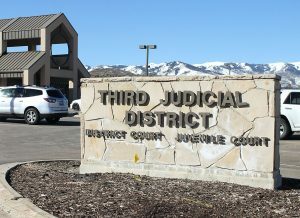 Conley agreed, saying she is doing the research necessary to make it known to the public how committees are formed and how members are appointed. "It has been important for me to go through the research of this and find the codes that are associated with that to truly understand the committee workings at the board level and organizational level and also the difference between a board-appointed, advisory and joint committee," she said. To view the list of Master Planning Committee members and read through meeting minutes, visit http://www.pcschools.us/index.php?page=321.